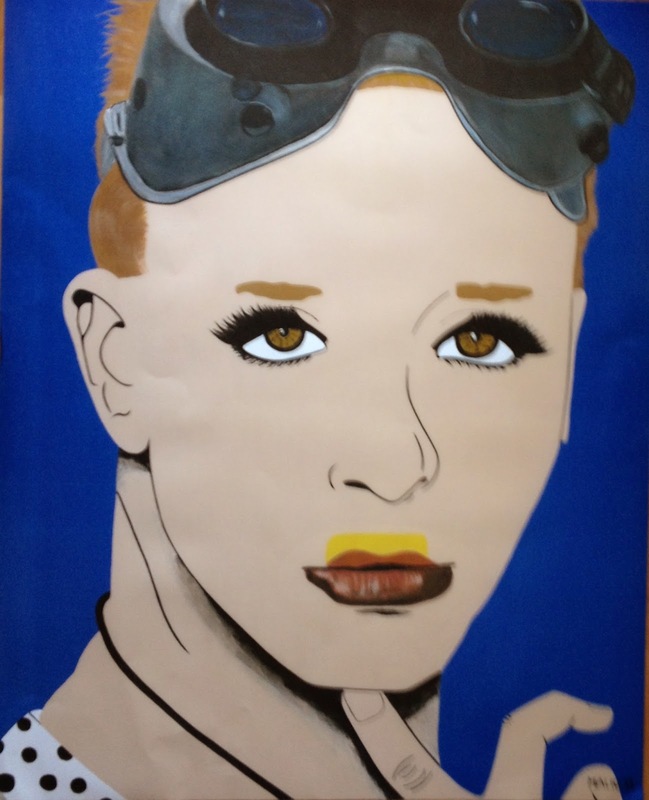 Lithograph of Michael Alig painting. Limited edition of 200 signed and numbered. The lithograph is 24 inches x 30 inches. Numbers 11-50 are $150 plus $10 shipping/handling and tax; numbers 51-200 are $125 plus $10 shipping/handling and tax. It's $15 shipping for outside the US. The new John Wayne Gacy? Ch-ch-check etc out Michael's Project X website! Those Special K key-rings are to die for!